My name is NAKANO Satoshi (Nakano is my family name, Satoshi is my given name). I received graduate training at Hitotsubashi University in history. 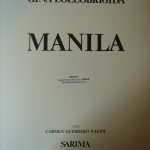 My dissertation focused on the Philippine-U.S. relations during the Commonwealth era (1935-46) regarding the revisions of Tydings-McDuffie Law (1934 Philippine Independence Law), which was published and won the Shimizu Hiroshi Award of American Studies from Japanese Association for American Studies in 1997. 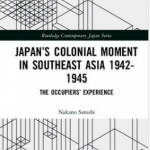 In 2007 I published another book on the 20th century’s Philippine-U.S. intertwined relations as lived experiences, which won the Ohira Masayoshi Memorial Prize in 2008. 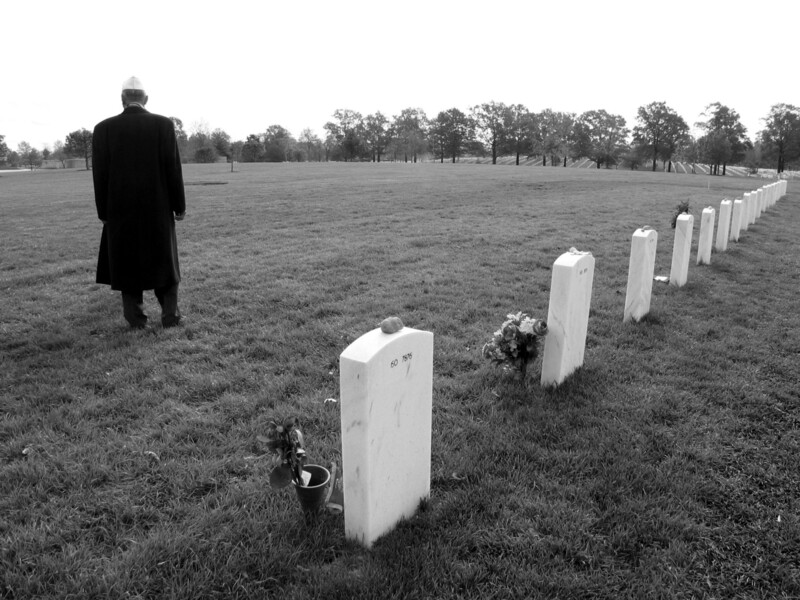 My third book, published in July 2012, is about lived experiences as narrated by Japanese military officers and civilians who were sent to Southeast Asia during World War II. 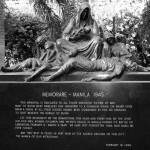 My current research projects include Japanese Occupation, postwar Philippine-U.S.-Japan political/cultural relations on war memories (especially, memories of the Battle for Manila 1945), immigration, and democracy. 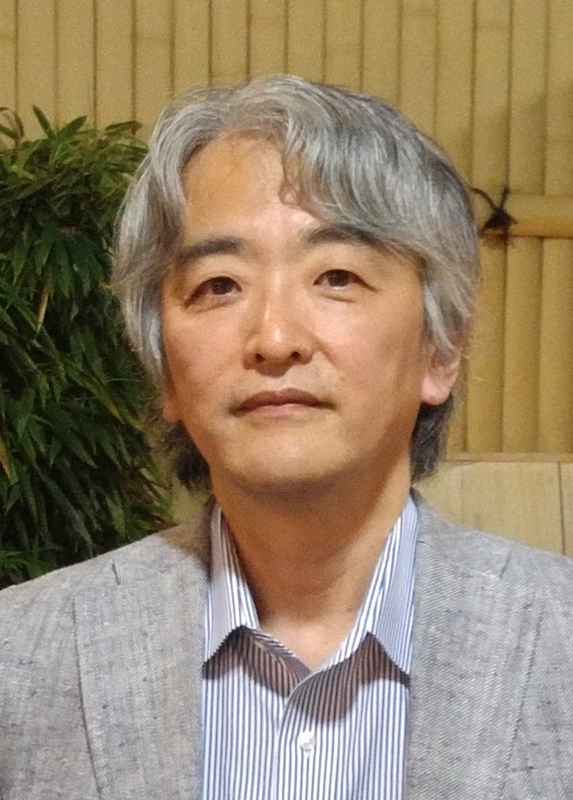 I served as Assistant Professor and Associate Professor at Kobe University and currently serve as Professor of History at Hitotsubashi University. I was a visiting scholar at University of the Philippines Department of History (1994-1995), Wheatherhead East Asian Institute of Columbia University (2005-2006) and Sigur Center for Asian Studies of George Washington University (2013-2014).